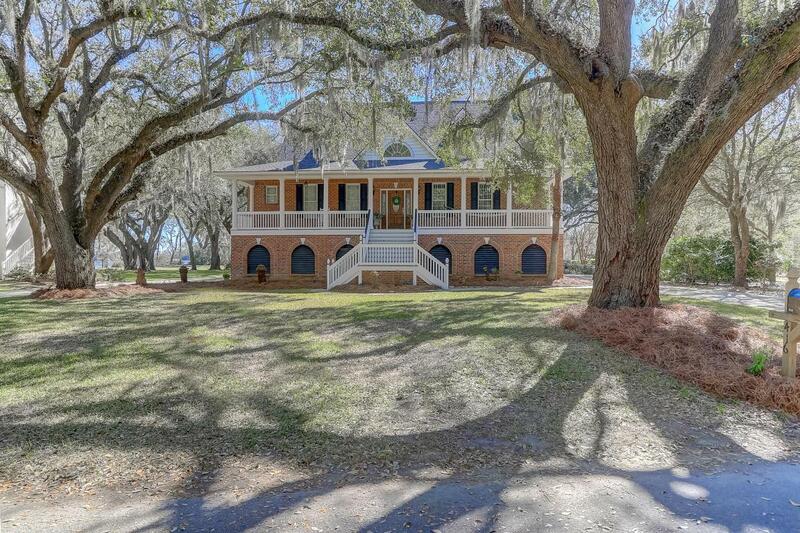 This Charleston style home is nestled in a park-like setting with several live oaks and views of the Wando River. 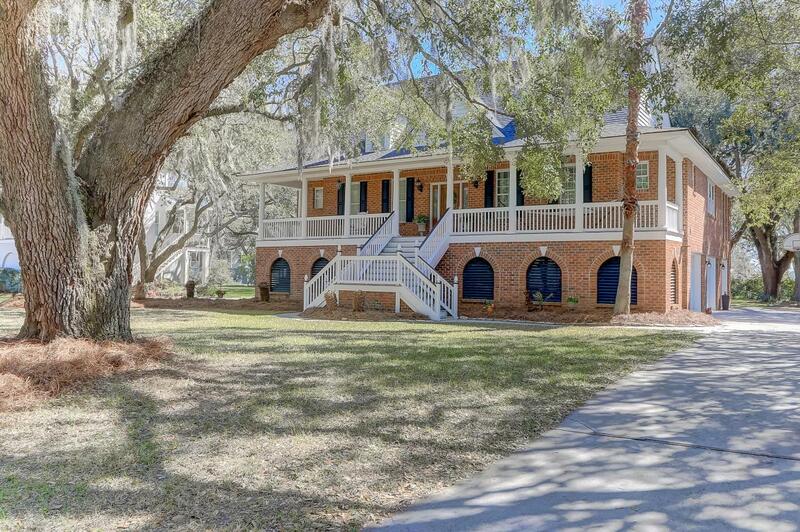 Uniquely situated, this home does not require flood insurance, but is just steps away from the community fishing and boat dock as well as the boat launch. 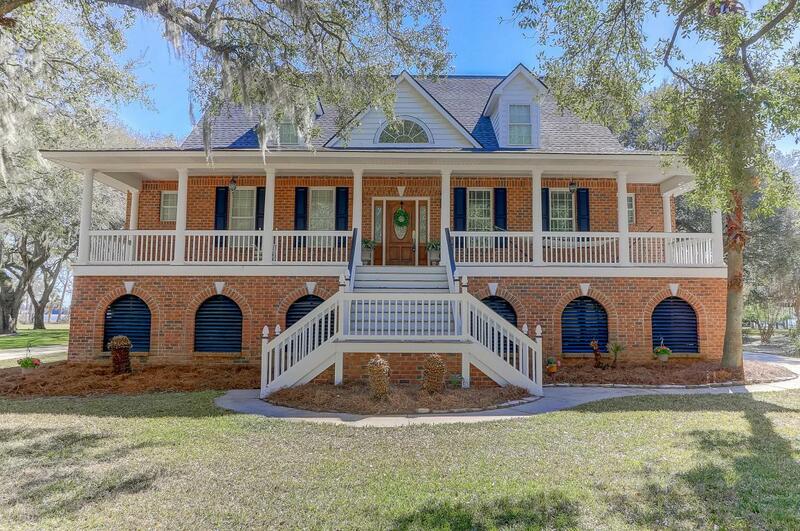 This well maintained home with a new roof and new HVAC boasts four bedrooms and four and a half baths. 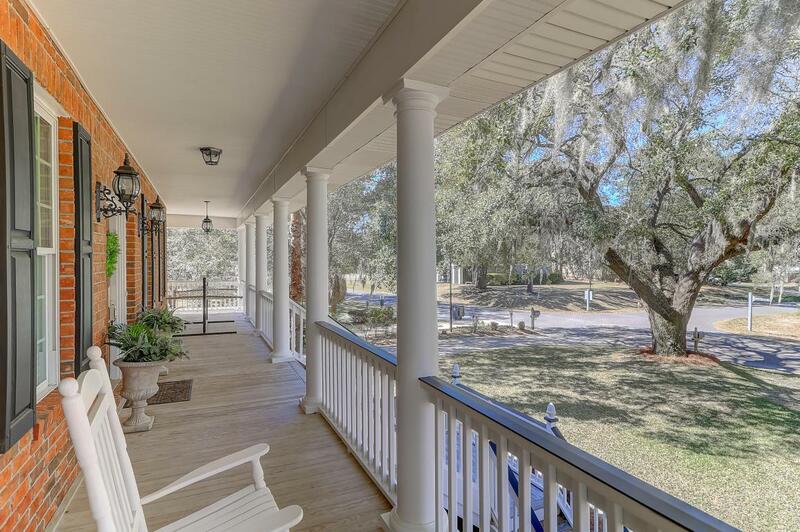 A mother-in-law suite on the ground floor has easy, no-step entry and offers a sitting room leading out to the backyard with views of the Wando River. The over-sized 3-car garage has a built in workbench and extra storage under the porch.